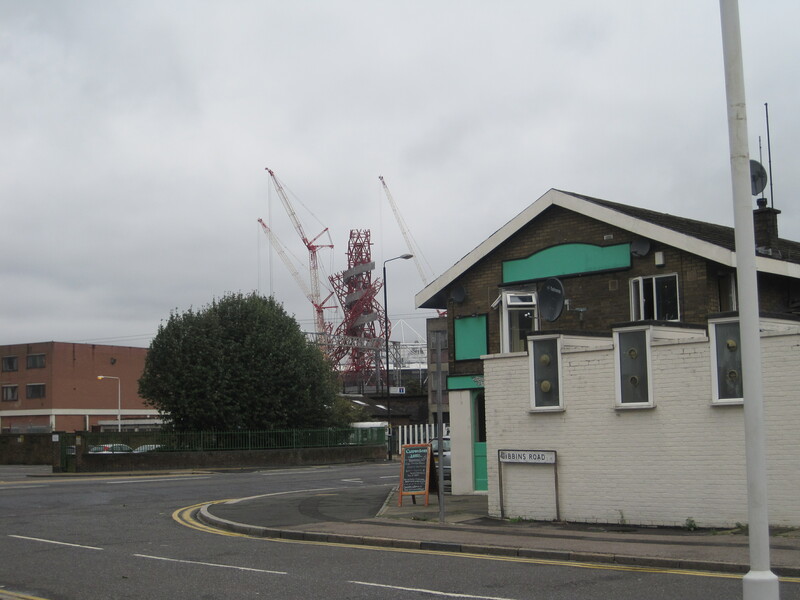 This week I made some recordings on the Carpenters Estate in Stratford. I interviewed Joan, who used to work in a sweet factory in Carpenters Road, and also in the Theatre Royal, and then met the very talented Rudeen, who writes poems on his mobile phone. We recorded one inside Londis on the estate. I then went to watch some of the videos that were made a few years ago as part of the Home 2 Home / Carpenters Connect project, along with some of the other residents.